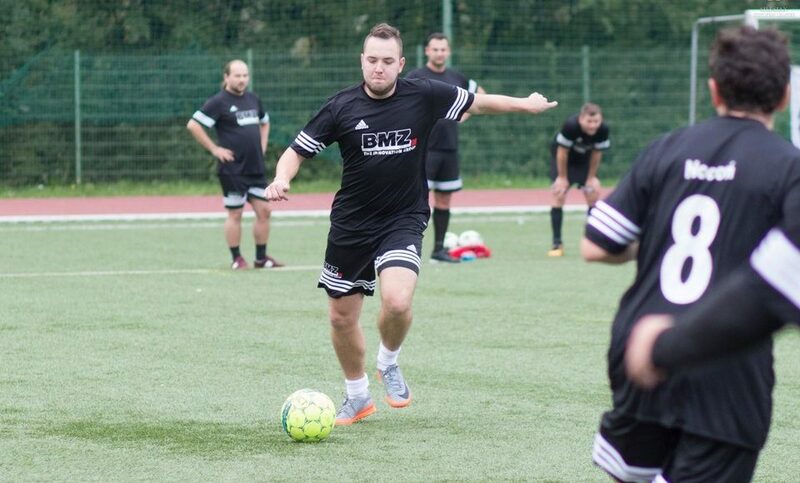 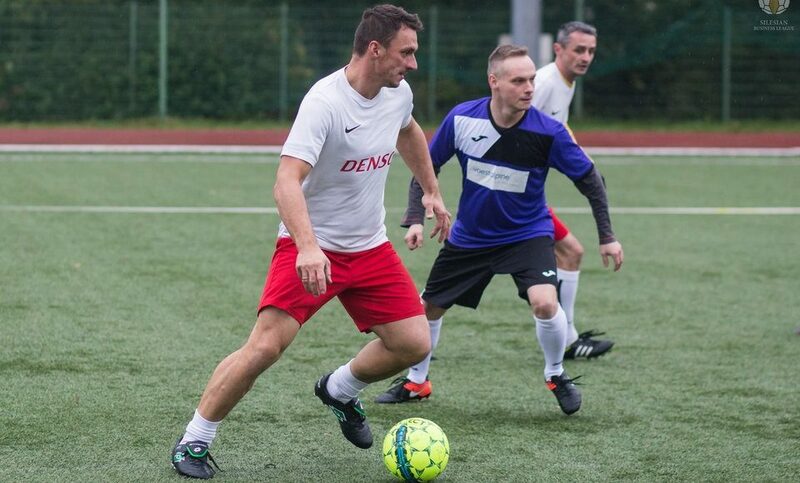 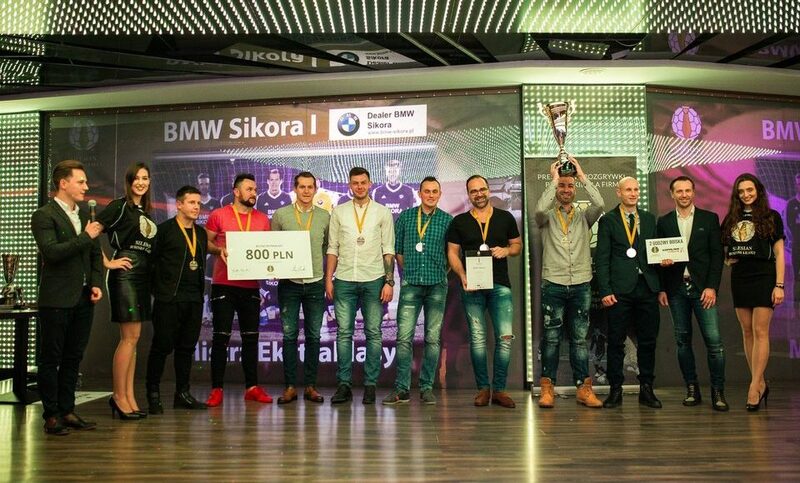 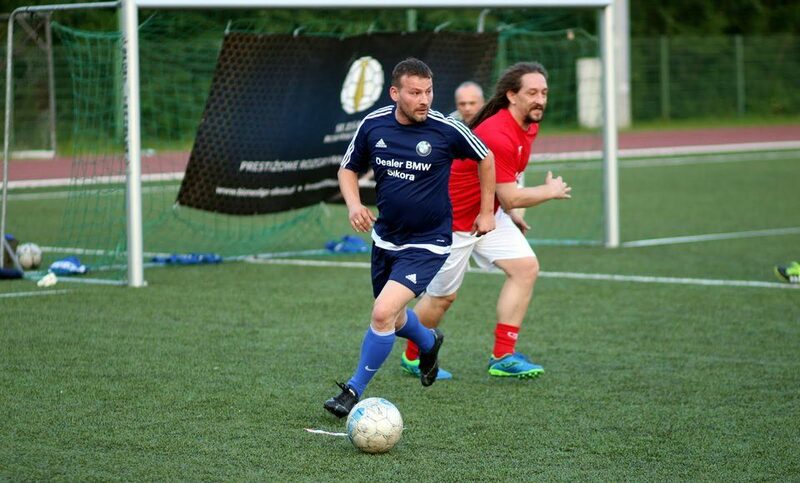 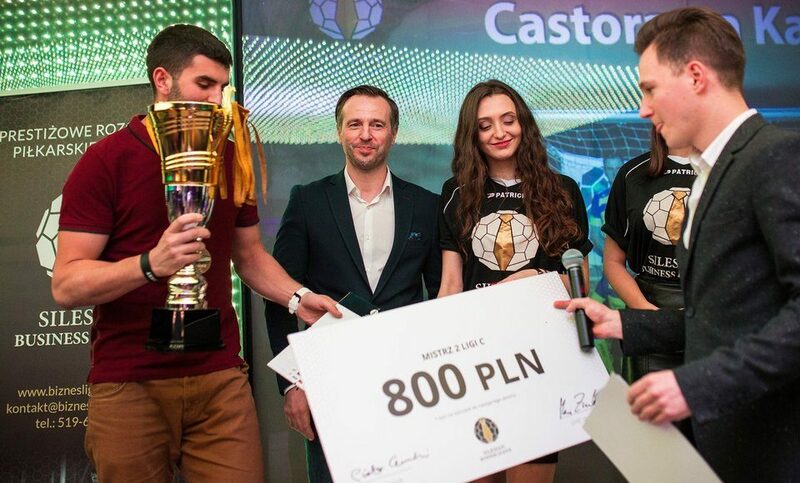 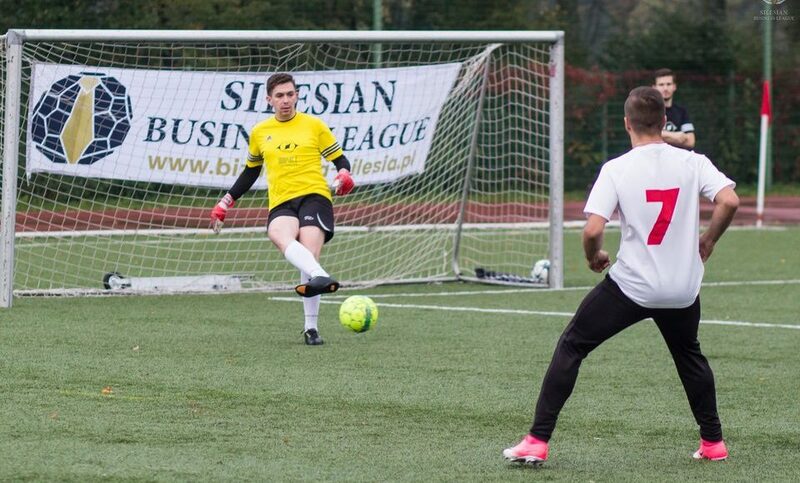 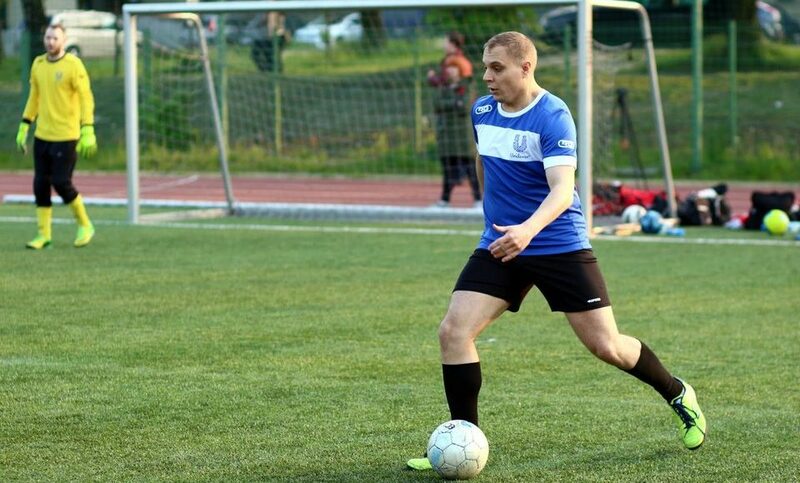 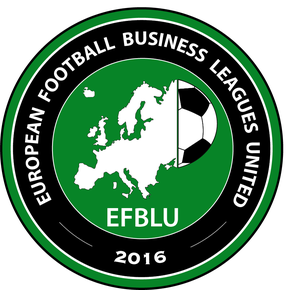 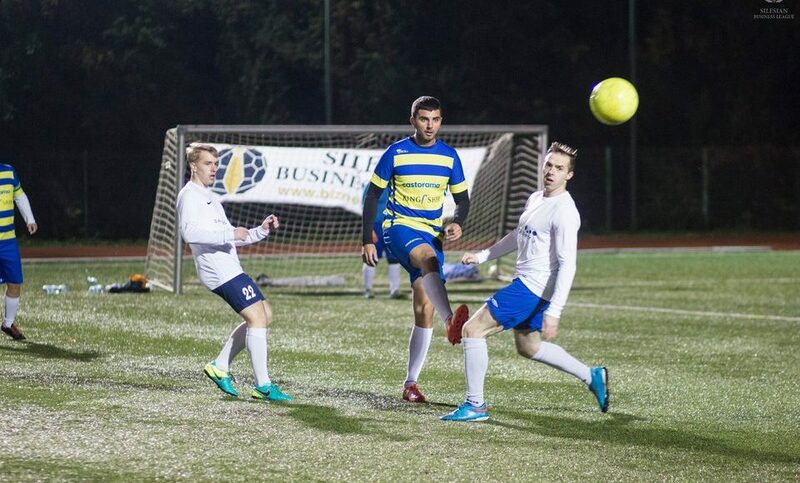 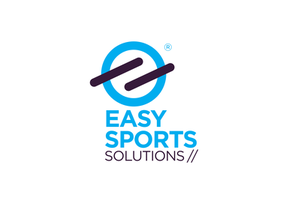 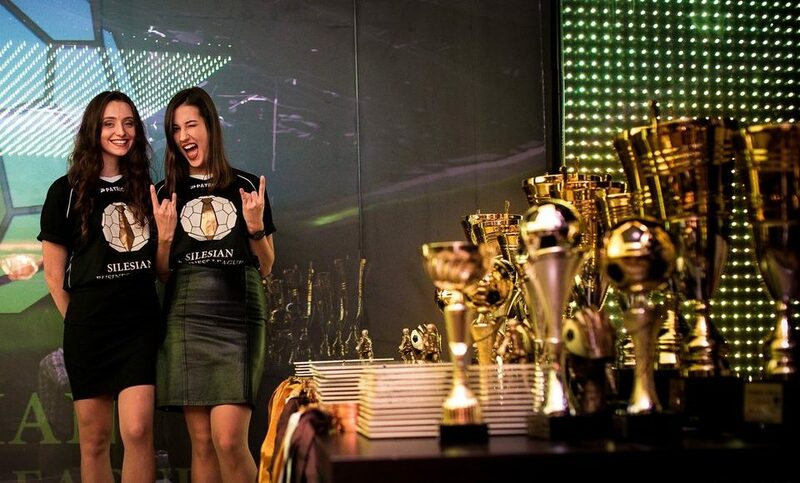 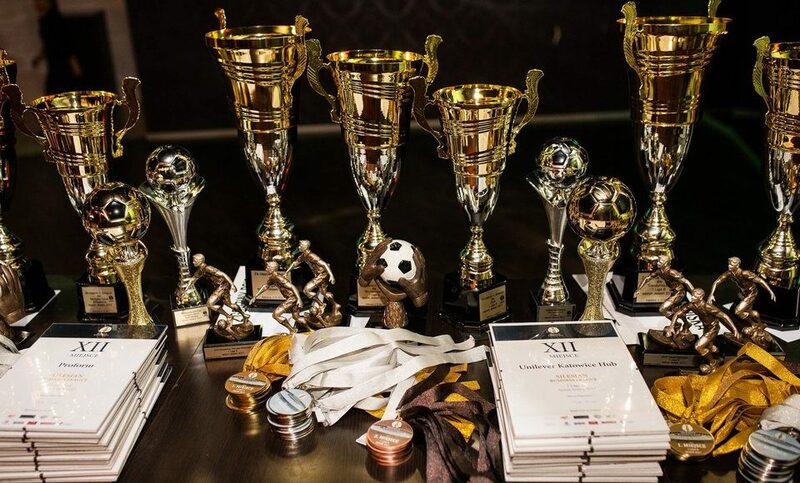 Sportowa Liga Firm (formerly known as Silesian Business League) is an EFBLU member from Poland and an elite football competition for 6-a-side corporate teams from Silesia and the surrounding area. 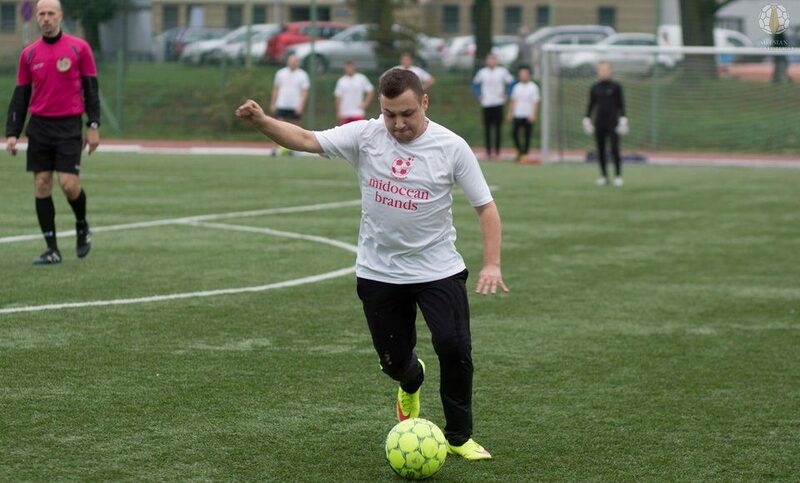 The matches are played on the training pitch of the famous Silesian Stadium (Stadion Śląski) in the city of Chorzów. 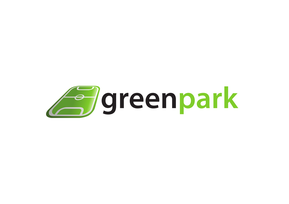 The full-size football pitch with artificial grass of the highest quality is divided into two separate pitches with dimensions of approximately 55 m x 30 m.